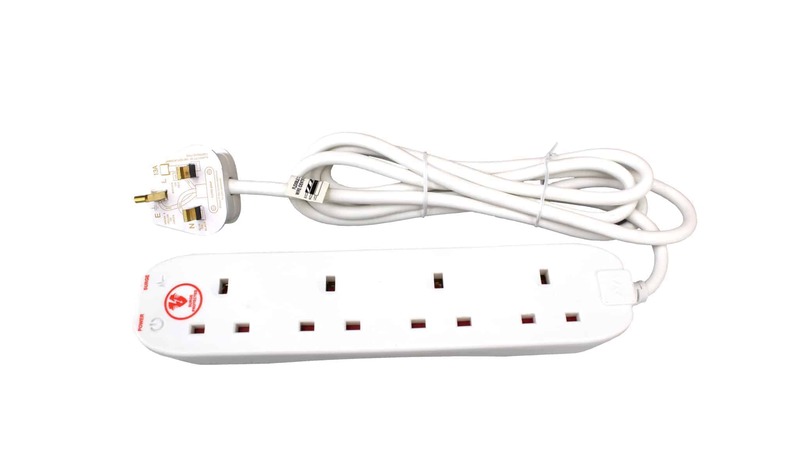 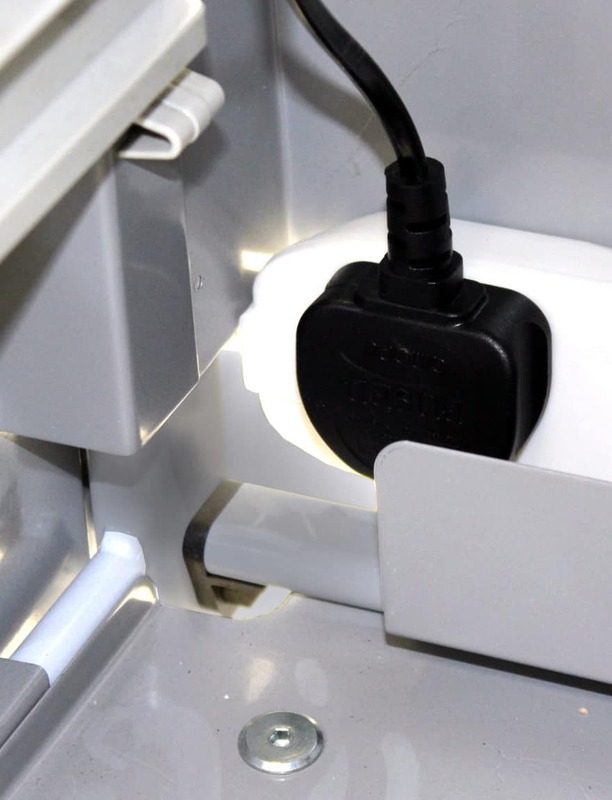 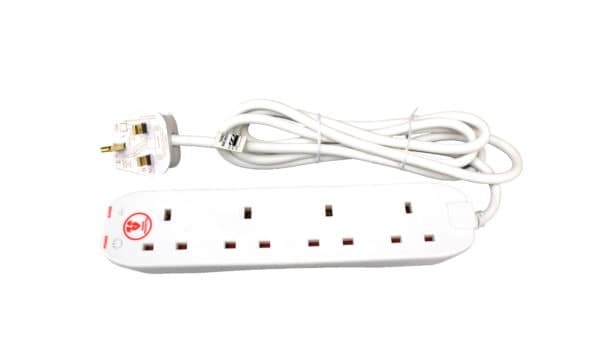 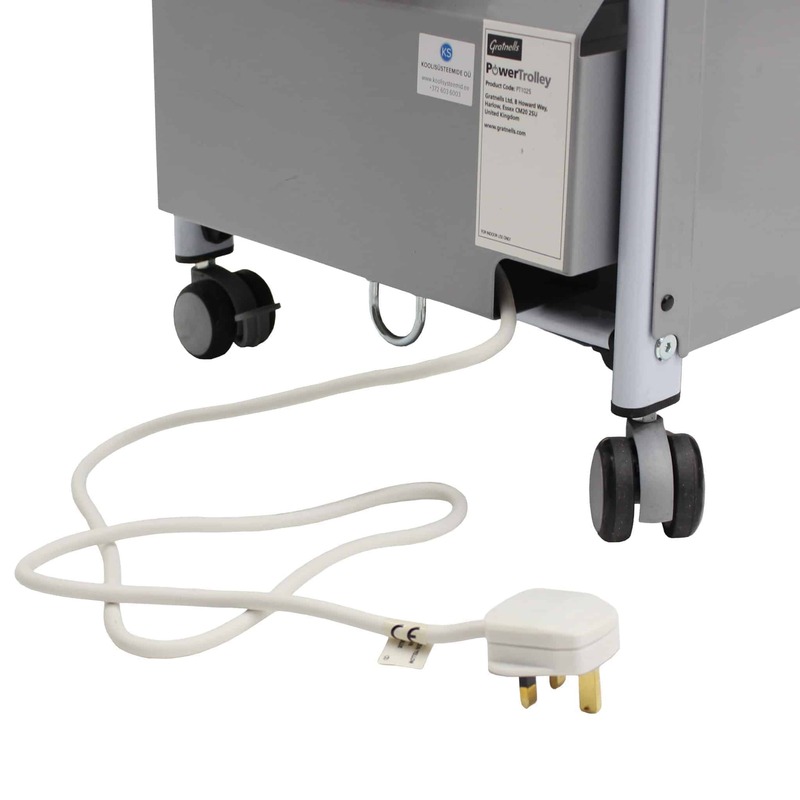 The Gratnells PowerTrolley has been specifically designed to accommodate the Gratnells PowerTray, and can store up to 30 USB devices. 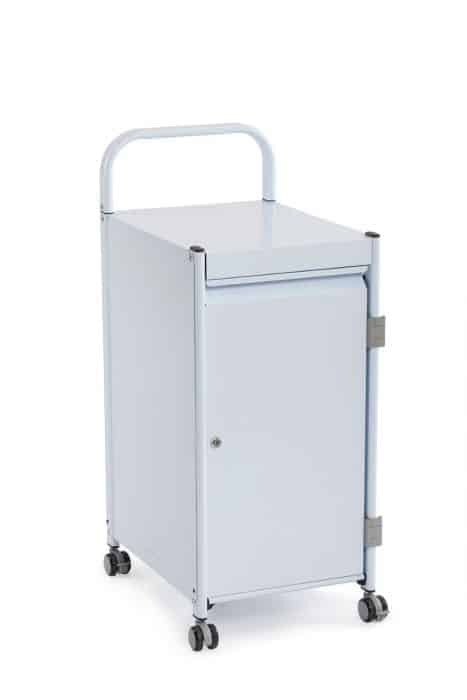 With one of the smallest footprints on the market the Gratnells PowerTrolley is perfect for any school or office environment, combining portability, security and functionality. 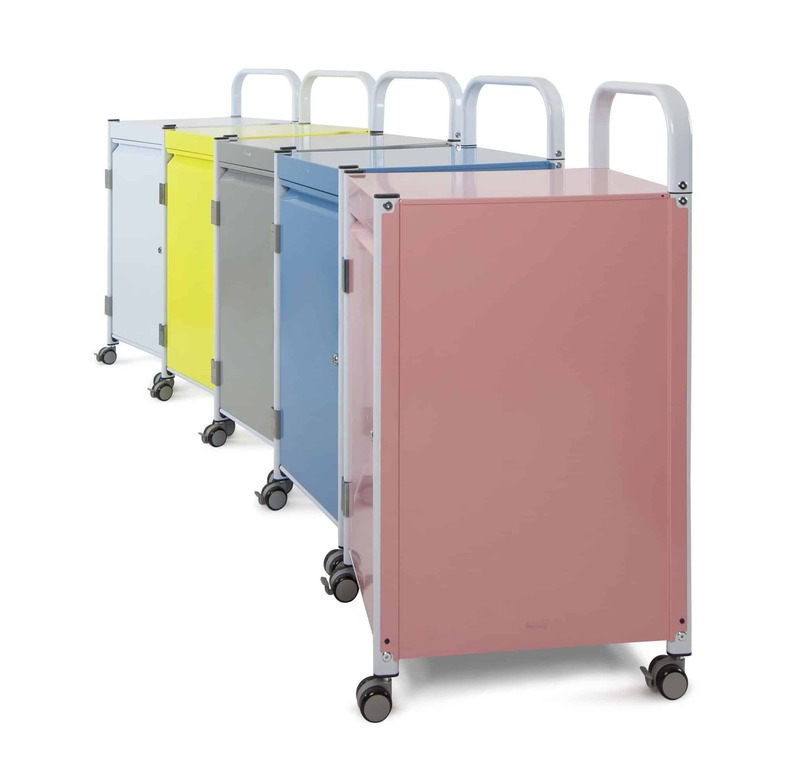 The PowerTrolley is compatible with both the Deep and Extra Deep Gratnells PowerTrays and is available in five modern colours. 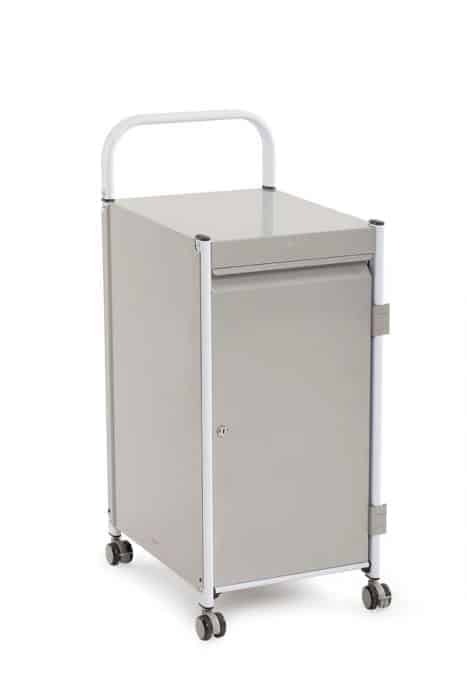 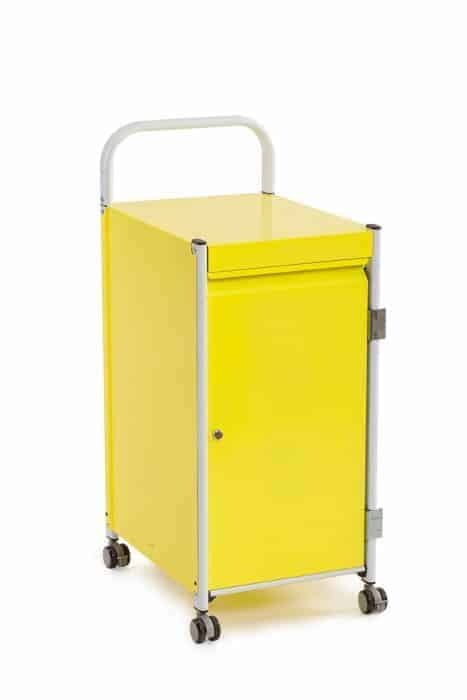 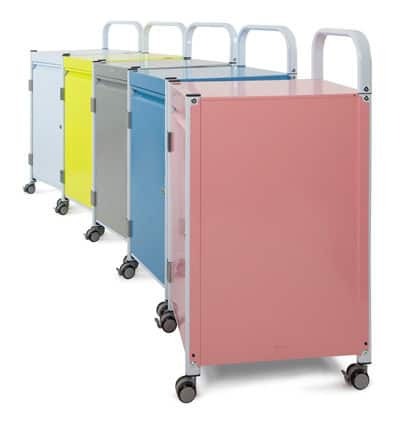 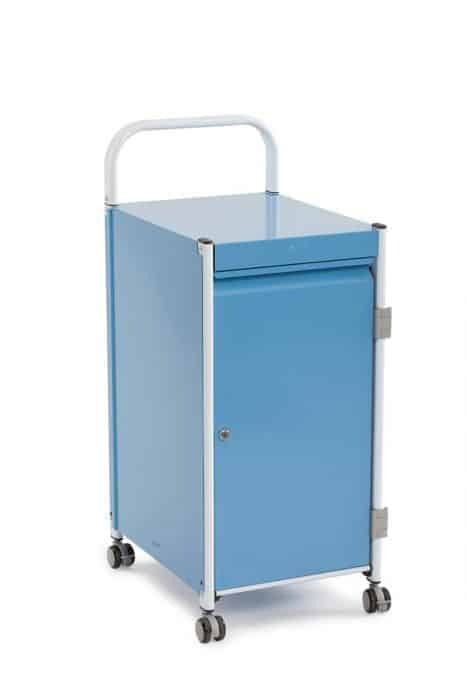 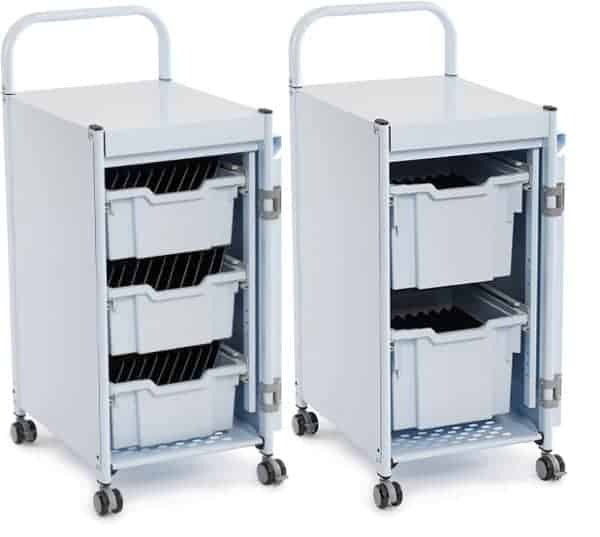 Thanks to its unique design, the PowerTrolley fits discreetly into any school and office environment creating an unobtrusive solution for storing your valuable devices.